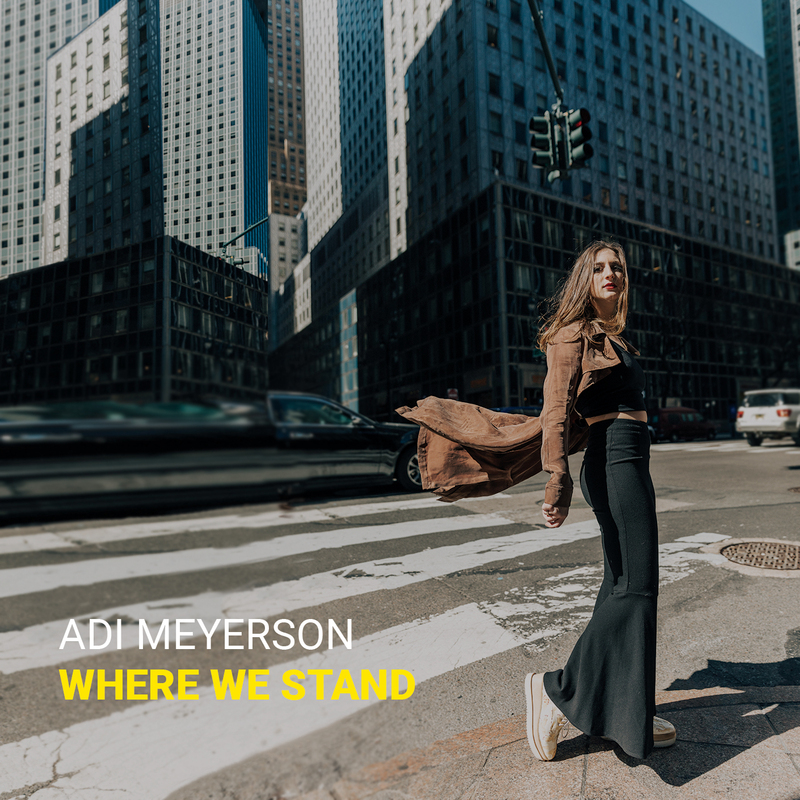 The jazz record of the month has to be the incredible self-released hard bop debut of bassist/composer Adi Meyerson. She’s a real whirlwind, not only anchoring her 10 original compositions with verve and flair but giving her over-the-top talented sextet room to move. And move and groove they do! Joel Frahm’s tenor and soprano saxophones, Freddie Hendrix’s trumpet, Camila Meza’s vocals and guitar, Mike King’s piano and Kush Abadey’s drums kickstart the proceedings right from the jump. Opener “Rice And Beans,” “Little Firefly” and the absolutely terrific closing 8:12 of “Unfinished Business” are the highlights. She started writing upon the passing of her dad and turned her grief into art, as so many are wont to do. She’s been on the New York City scene for five straight years writing and gigging. It shows.